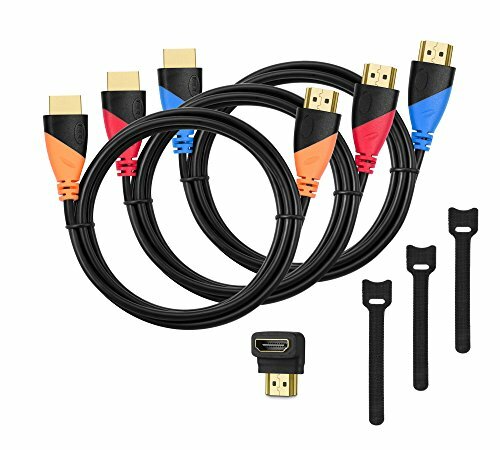 How to use Plug the HDMI cable into the TV and switch the TV to the HDMI channel. Plug the USB cable into the power adapter (at least 5V 1A). For 11-pin devices: First connect the adapter to the Mirco USB (MHL) and plug it into the device. Restart the device after completing the entire connection. The 5pin+11pin adapter phone model is more suitable for all mobile phones with MHL function, so don't worry about the problem of not adapting. Galaxy Tab 3 8.0 (T310), Tab 3 10.1(P5210), Note 8(N5110), Note Pro. 5 PIN Devices: Galaxy S2(i777), HTC EVO View 4G HTC One M8, Opti. 1. Plug and Play This is a cable No need to set up plug and play, easy to connect, can be on the same screen. 2. 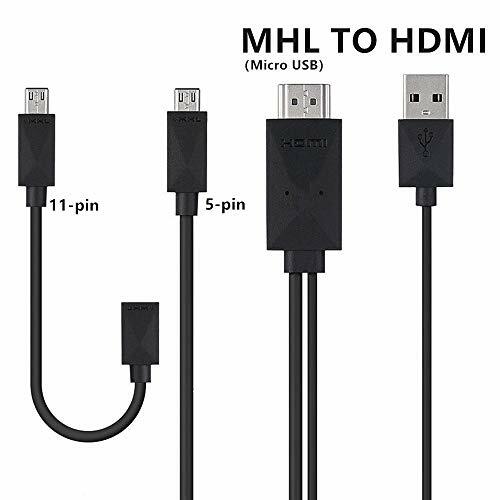 Wide Compatibility The 5pin+11pin adapter phone model is more suitable for all mobile phones with MHL function, so don't worry about the problem of not adapting. 3. 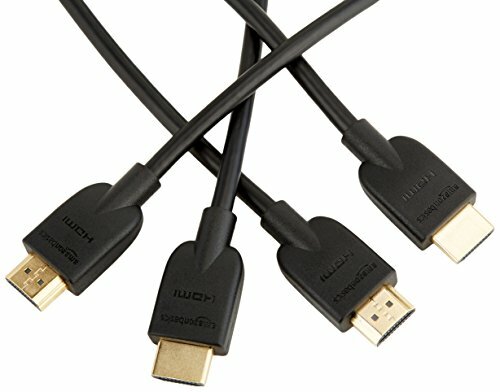 How to use Plug the HDMI cable into the TV and switch the TV to the HDMI channel. Plug the USB cable into the power adapter (at least 5V 1A). 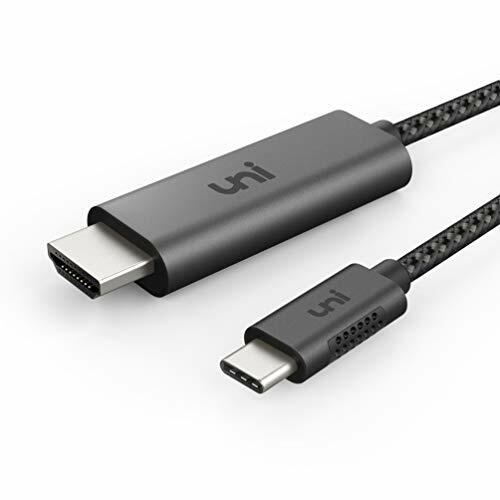 For 5-pin devices: Plug the Mirco USB (MHL) cable directly into the device; For 11-pin devices: First connect the adapter to the Mirco USB (MHL) and plug it into the device. Restart the device after completing the entire connection. 4. 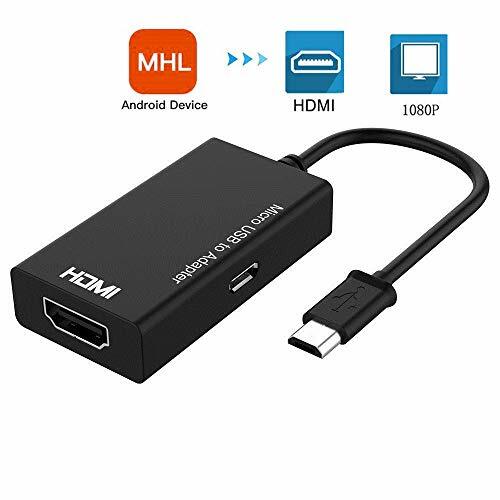 Strong Performance The 11pin & 5pin micro USB to HDMI adapter allows you to view videos, games, photos and other media from your mobile devices directly onto HDTV in high definition (HD) 1080p at 60Hz and 7.1 channel surround sound. 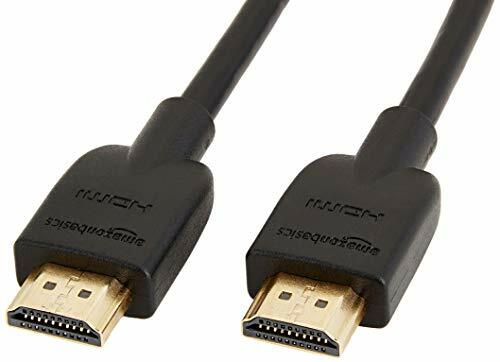 Overview: the HDMI cable is the newest and best digital video connection on the market. 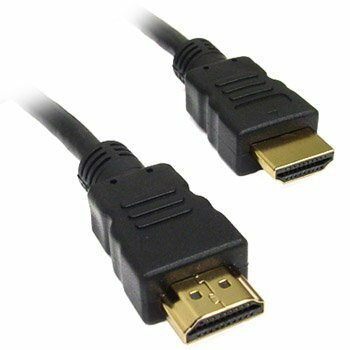 Hdmi is the only cable that can transfer uncompressed high-definition video and multi channel digital audio in resolutions higher than 1080p. 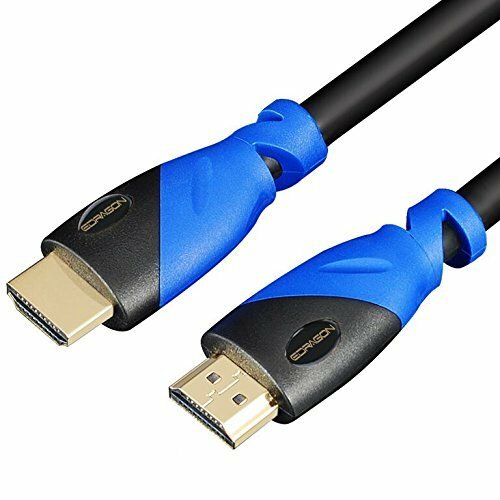 Hdmi cables are convenient because they will allow the transfer of digital audio and video in a single cable, permitting a less confusing mess of wires and a cleaner entertainment center. They are backward compatible to all previous versions. Main Features: 1080p resolution. Audio Return Channel 3D - 3D is the latest rage for both home theater and gaming. 4K - the 4K resolution is 3840 x 2160 pixels @ 24 Hz. Deep color - The deep color feature provides a minimum of 8-bits per color element (24-bits total), providing for a total of over 16 million color variations. X.V.Color - x.V.Color high definition audio - HDMI supports a full range of high definition audio types, including sa-cd, DVD-Audio, DTS-HD Master Audio, and Dolby TrueHD. 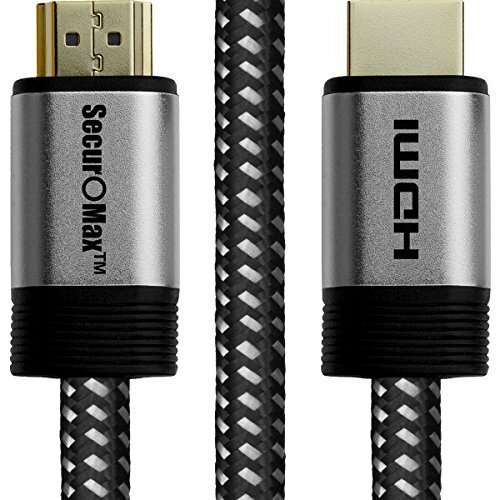 Specifications: Our high speed HDMI cables - with Ethernet have been designed to meet the performance standards. They are backward compatible to all previous versions. 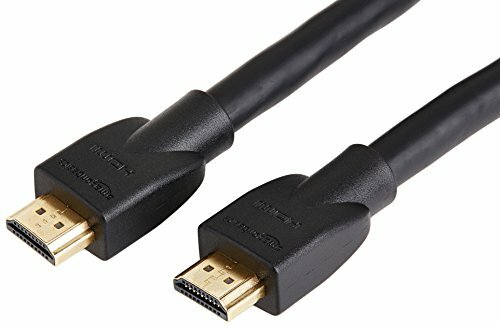 Hdmi Ethernet Channel - the HDMI cable adds a data channel to the HDMI connection, enabling high-speed, bi-directional communication. Connected devices that include this feature can send and receive data via 100 Mb/sec Ethernet, making them instantly ready for any IP-based application. Audio Return Channel - the new specification adds an audio channel that will reduce the number of cables required to deliver audio ""upstream"" From a TV to an a/V receiver for processing and playback. 3D support - the version of the specification defines common 3D formats and resolutions for HDMI-enabled devices, enabling 3D gaming and other 3D video applications. Cables & Etc is the owner of the trademark C&E. This UPC is trademarked under C&E. Any violation will be reported to Amazon without any prior warning. 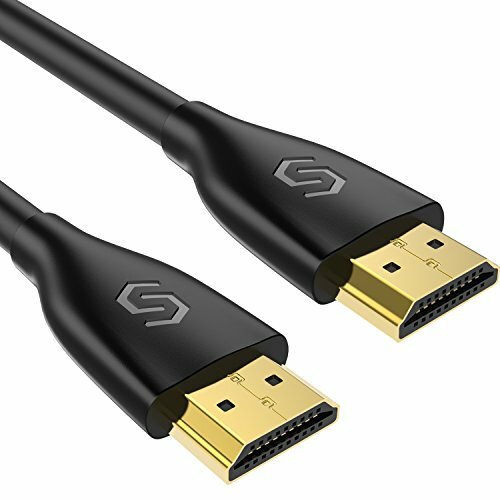 Category 2 Certified - Super high quality HDMI cable for 3D TV's with 2.0/1.4a/1.4/1.3C/1.3b devices and Supports 3D movies. Full Shield and gold Plated connectors for better image/ sound quality/ stable signal transmit and more durable. 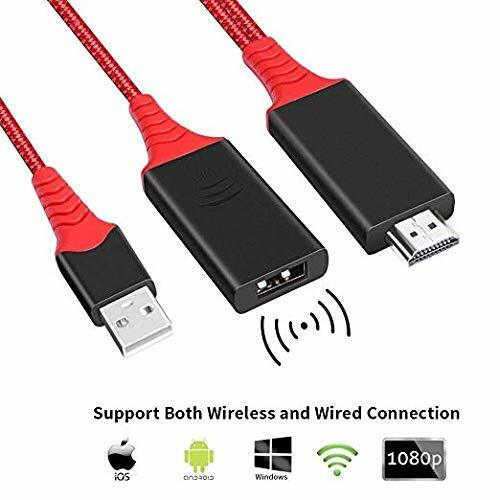 This all-in-one HDMI with Ethernet cable can share your internet connection With multiple devices. No separate Ethernet cable needed. It has an Audio Return Channel (ARC) that combines both the Audio and video Channel in one cable. Rohs and HDCP (high-bandwidth digital content protection) compliance that ensure consumer safety and safe HDMI connection. 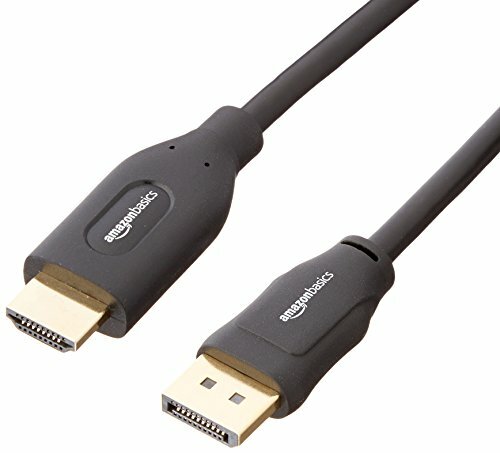 8K@120Hz Our 8K HDMI 2.1 cable support 8K@120Hz/60Hz/30Hz, 4K@144Hz/120Hz/60Hz/30Hz. Aslo support 10k. backward 2.0, 1.4v NOTICE please make sure your device support 8K. Support VESA DSC 1.2a/BT.2020. HDR 10 & eARC Supports HDR10 and Dolby Vision, enhance every moment values for depth, detail, brightness, Variable Refresh Rate (VRR) and Quick Frame Transport. Enhanced Audio Return Channel (eARC). 48Gbps & Triple Shielding Enables up to 48Gbps bandwidth. Tested plug and unplug for 6,000+ times, triple shielding can withstand more than 3,000+ 90 degree bends lifespan. OD=0.256 IN (6.5mm). Durable and Flexible. Application & 7.1 Compatible with Apple TV, Nintendo Switch, Fire TV, Roku, Xbox, Playstation, PS4 Pro, Blu-ray player, Projector,etc. Truely support HD Dolby 7.1 and DTS-HD Master Audio and Dolby Atmos. Lifetime Warranty Free Lifetime Replacement or Money-back Guarantee if quality issue, please feel free to contact us via Amazon or neino-direct@hotmail.com.